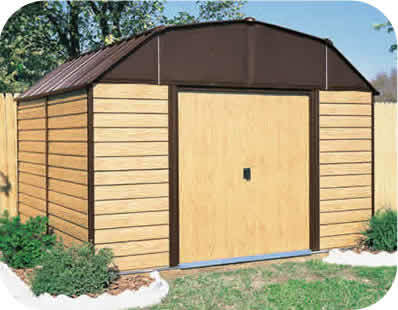 Want a wood shed but the price tag is looking a little too big and it seems like too much work? 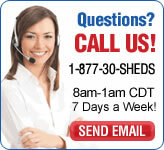 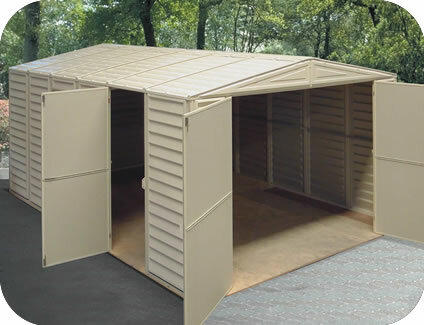 We have the perfect shed for you! 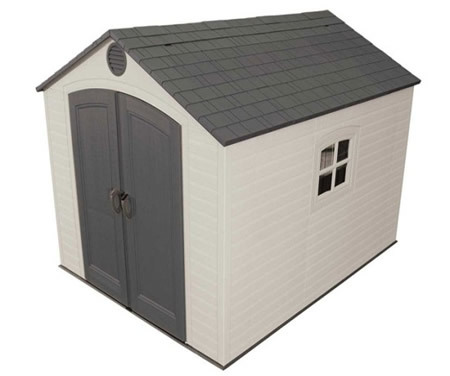 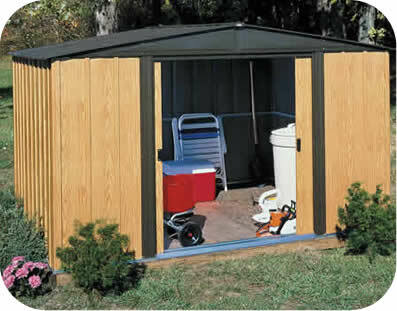 With our Woodhaven Arrow storage shed you'll get the realistic look of a wood shed, maintenance free! 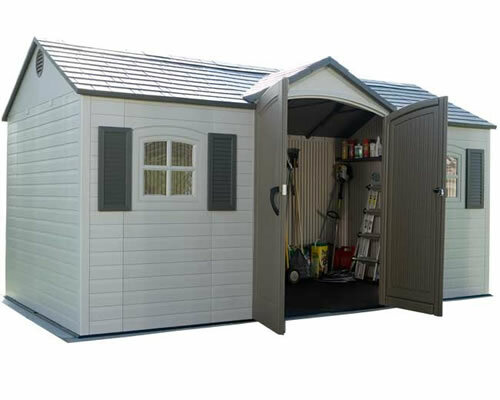 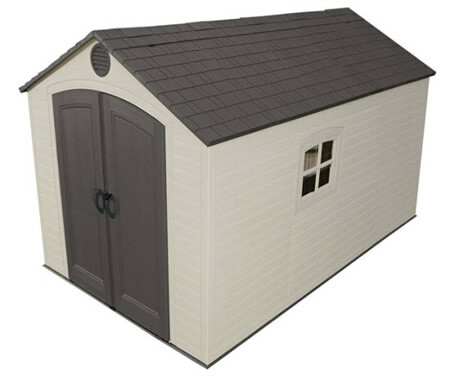 Available in 10'x9' and 10'x14' sizes, the Woodhaven storage shed offers an affordable storage solution for all your tools, lawn mower, patio furniture and more!